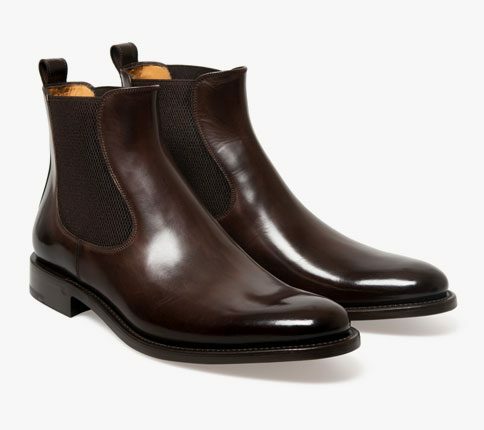 Algy side zip Chelsea boot gives a variation on the ever popular classic Chelsea boot. 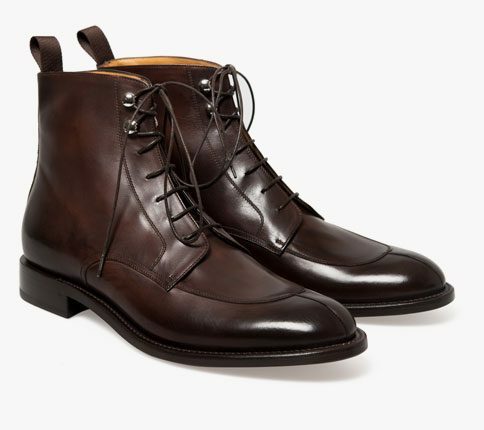 Made from Para-Shine hand polished leather these boots have a natural creased look befitting a worn in boot. NB – Para-shine hand polished gives natural creases due to us trying to limit the chemical tanning process and these should not be seen as defects.